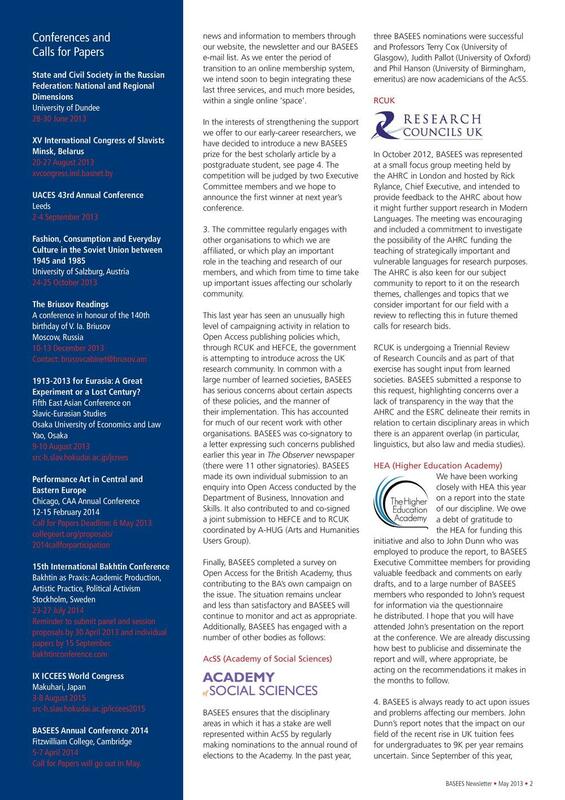 The newsletter for November 2018 is now available to download. 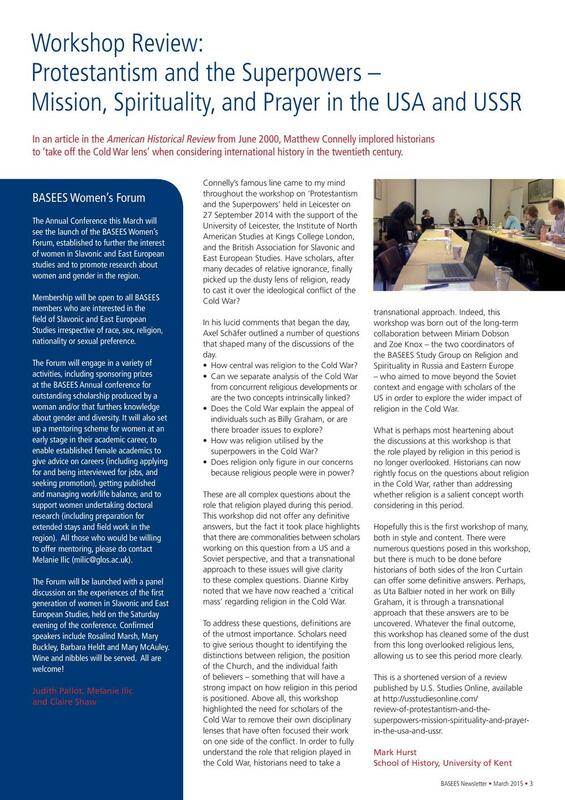 The newsletter for June 2018 is now available to download. 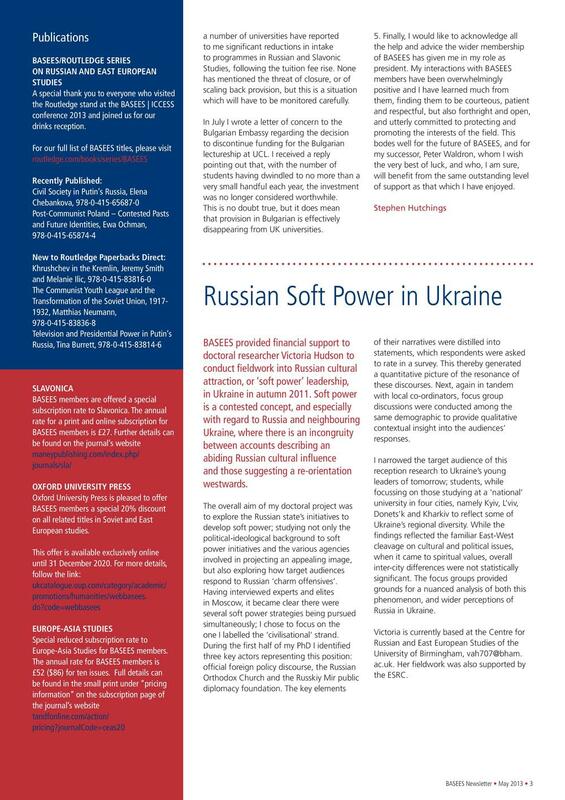 The newsletter for June 2017 is now available to download. 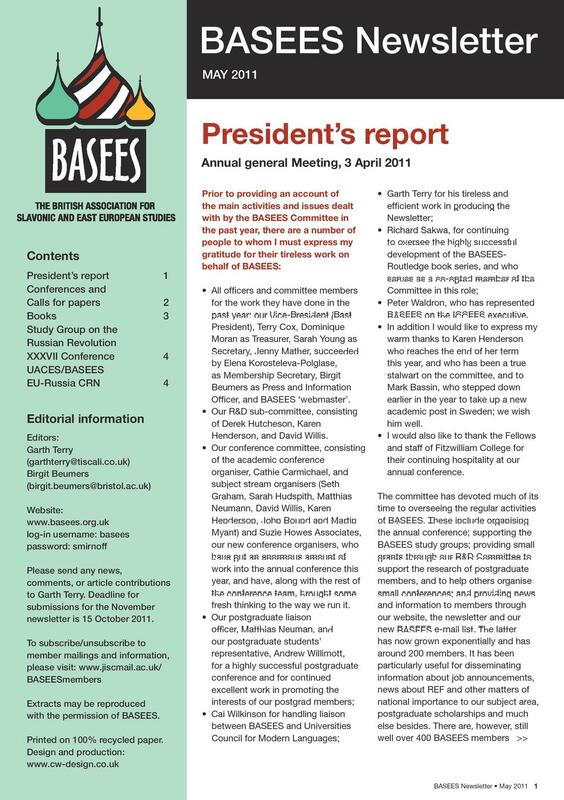 The newsletter for March 2017 is now available to download. 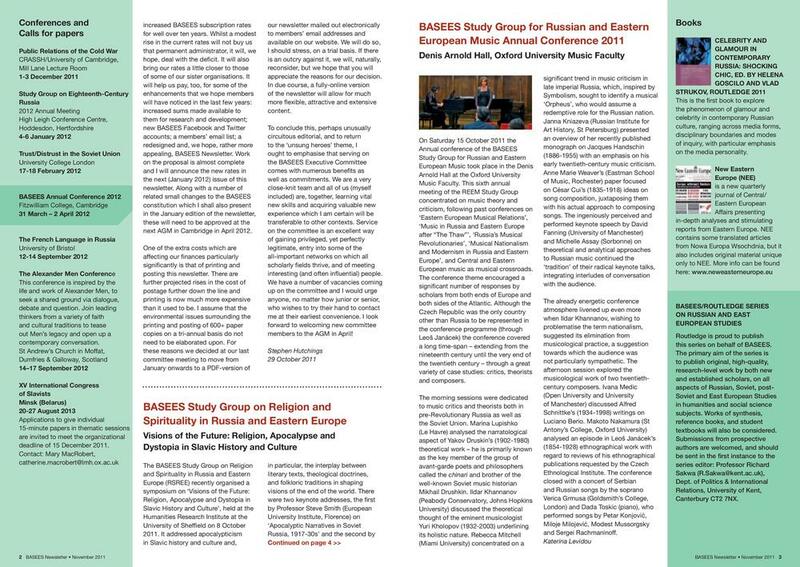 The newsletter for November 2016 is now available to download. 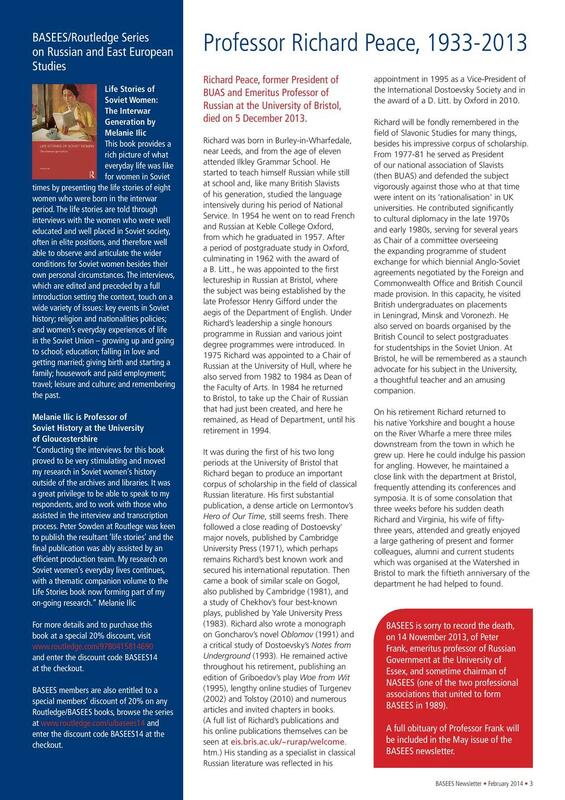 This is a special issue on books and publishing. 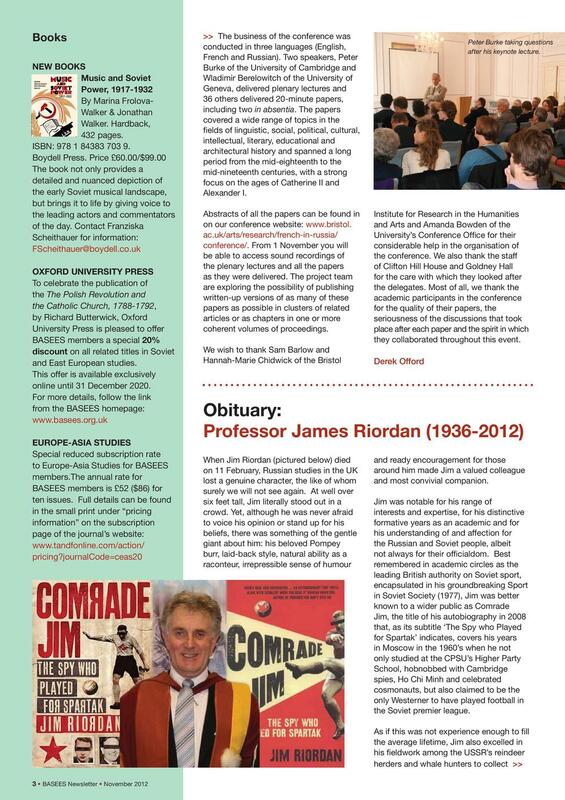 The newsletter for June 2016 is now available to download. 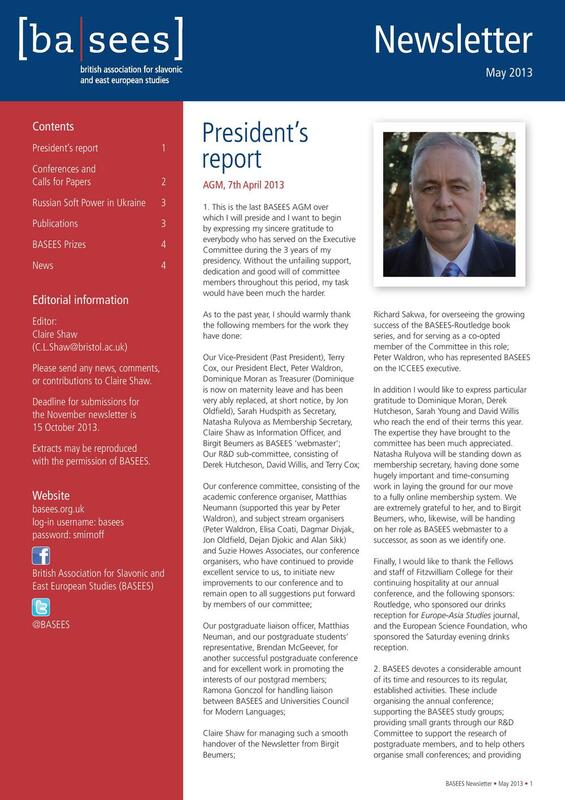 The newsletter for March 2016 is now available to download. 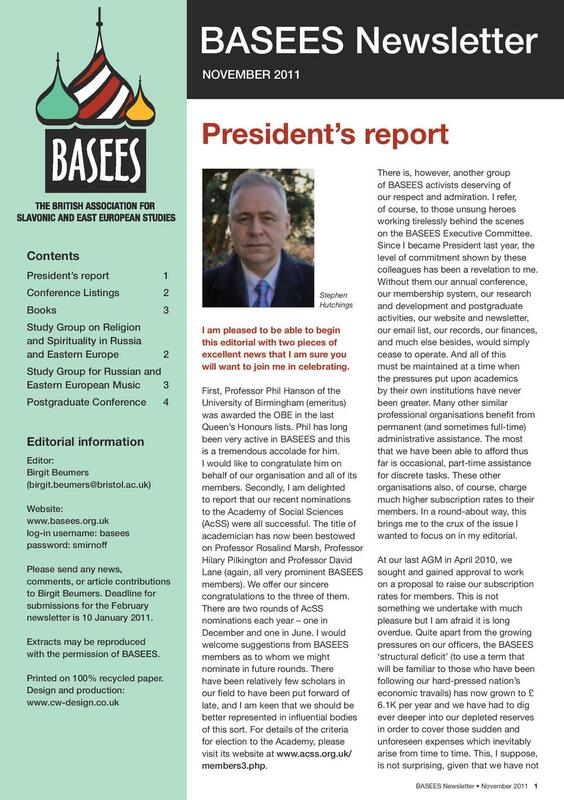 The newsletter for November 2015 is now available to download. 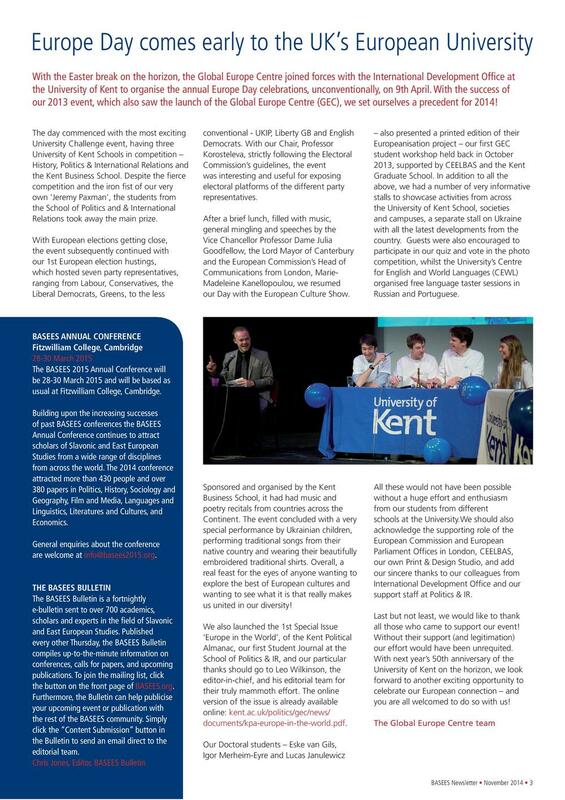 The newsletter for June 2015 is now available to download. 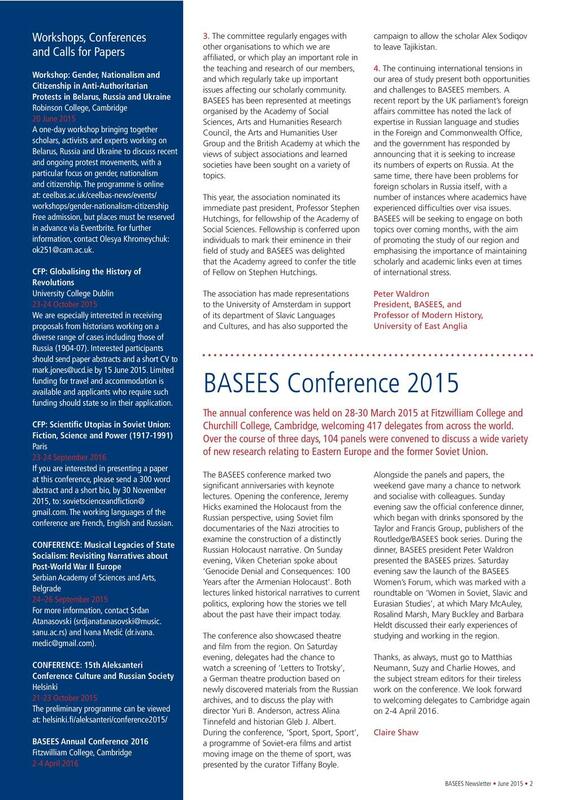 The newsletter for March 2015 is now available to download. 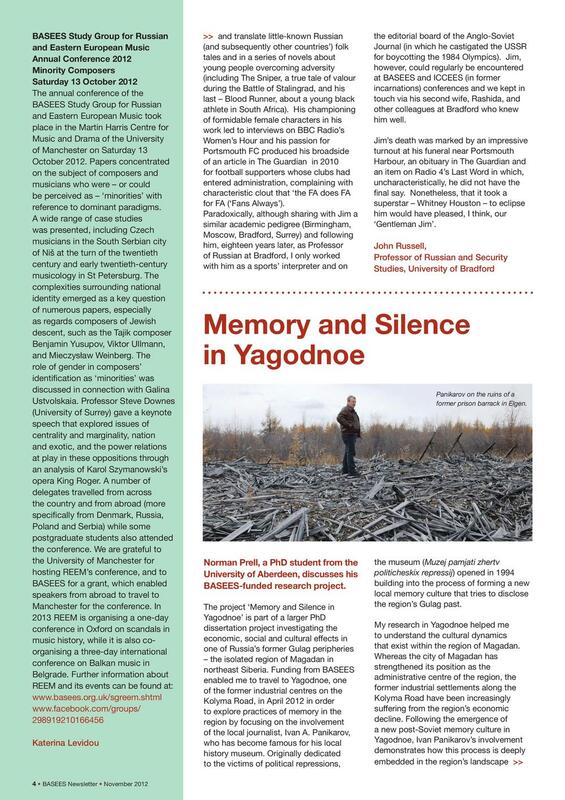 The newsletter for November 2014 is now available to download. 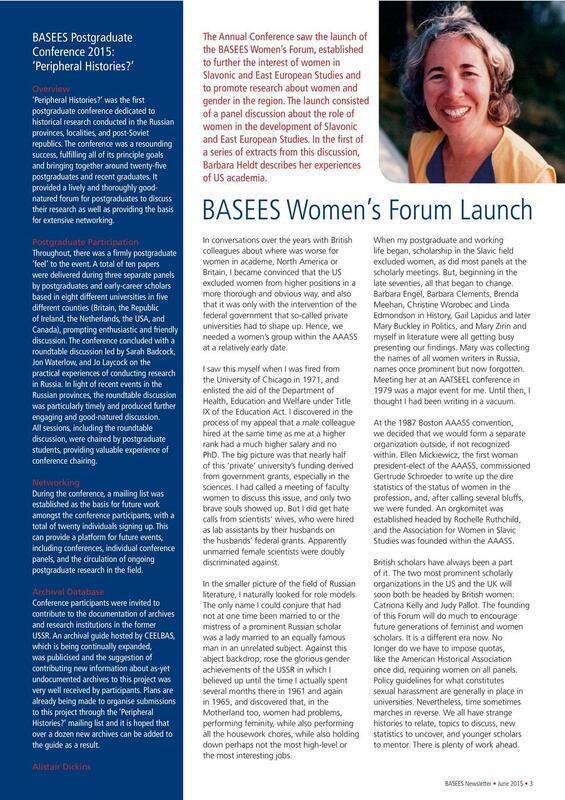 The newsletter for May 2014 is now available to download. 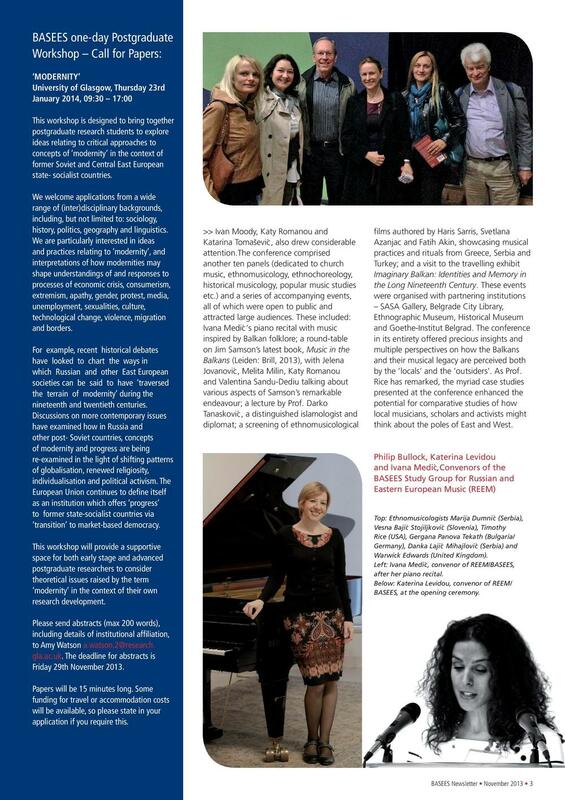 The newsletter for February 2014 is now available to download.